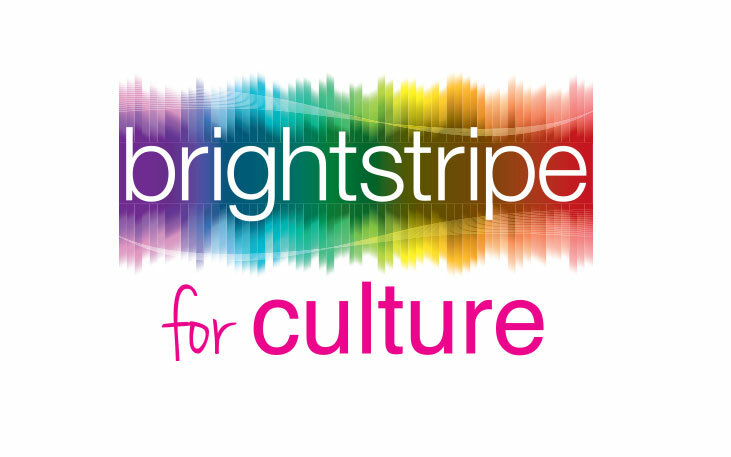 Brightstripe Cultural Health (Community Interest Company) is a spin-out from Herefordshire County Council created to positively enhance the local economy and wellbeing of the community through visual arts, sports and physical activity throughout Herefordshire. The key objective was to ensure the survival of Brightstripe through the identification of additional revenue streams and rapid and sustainable commercialisation of current projects and services. Created a marketing strategy encompassing value proposition and a total realignment of all projects and events into a portfolio of services through new brand architecture. 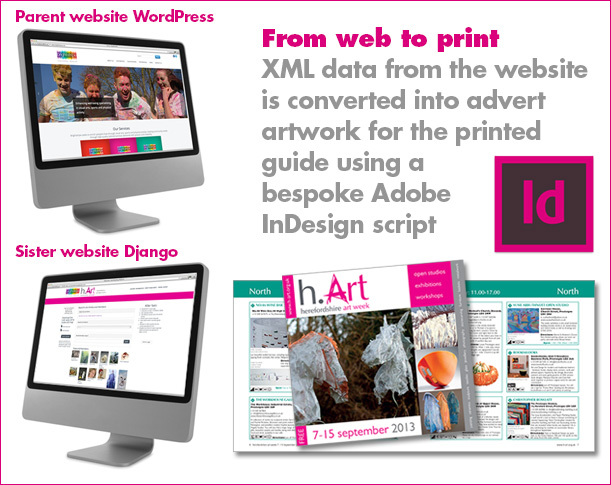 Initial part of the project was delivered through a Cabinet Office procurement contract as part of a consortium of independent consultants –partners (ABFL Ltd, Almond Tree Consulting and Ewa Manias) focused on the business and financial strategy, subsequent to the creation of Dynamic Heart’s marketing strategy. 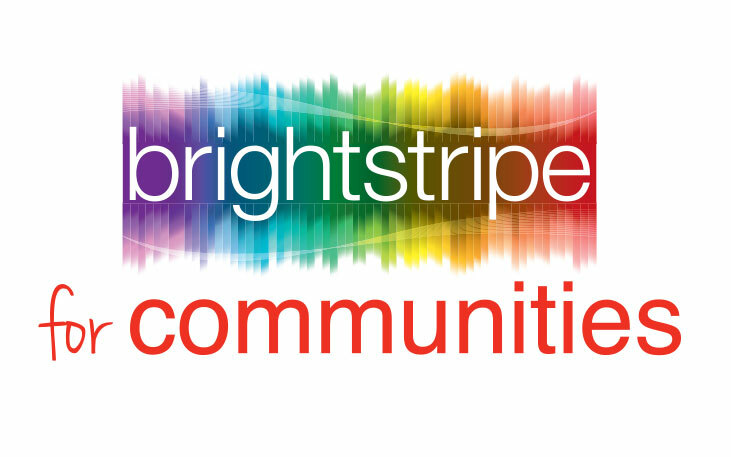 The old Brightstripe website attracted an average of 372 visits a month – since launch in mid March 2014, daily visits average 87, representing an increase of roughly 700%. h.Art artists’ membership registration has increased by some 23% since 2013. 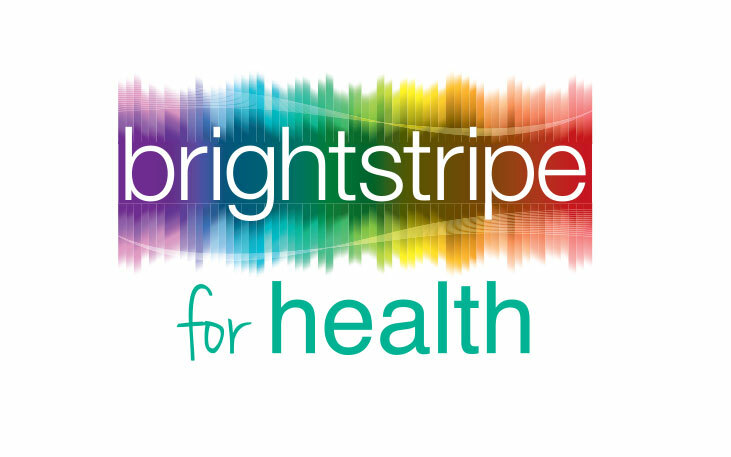 Working with Aileen Caskie at Dynamic Heart has enabled Brightstripe to move from a new concept to a much more commercial organisation retaining our community based focus. The professionalism of Aileen alongside the enthusiasm of the team she has been working with has given us a new focus, branding and a comprehensive marketing toolkit. It has been a pleasure to work with her. full marketing toolkit – master brand value proposition and sub-brand propositions and service articulations; final brand architecture and visual identity; tone of voice guide; messaging matrices; channel recommendations mapped by audience; social media strategy; forward-look marketing activity calendar and final challenges and recommendations report. 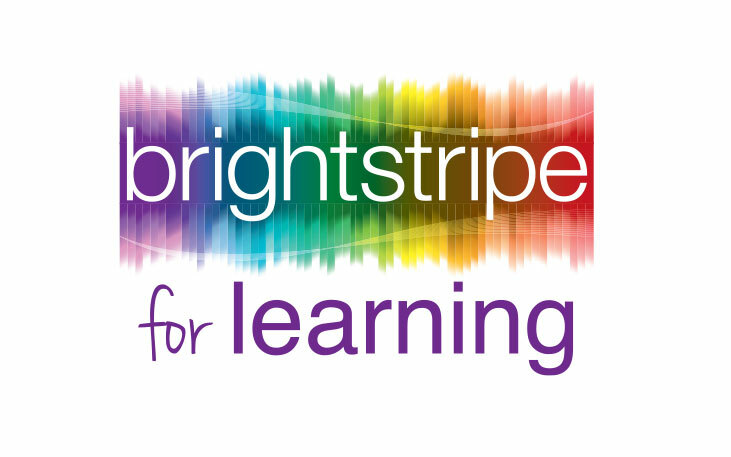 In response to Brightstripe’s stakeholder insight, The Nth Degree, in collaboration with Andy Huntbatch and Malcolm Thomson at Barlae DC, developed a bespoke online software and a publishing solution (Web2Artwork) to remove manual administrative and publishing processes which were time consuming and inefficient. Professionally written copy in consistent tone of voice that conveys the key messages in the marketing strategy. The Nth Degree certainly know their stuff. 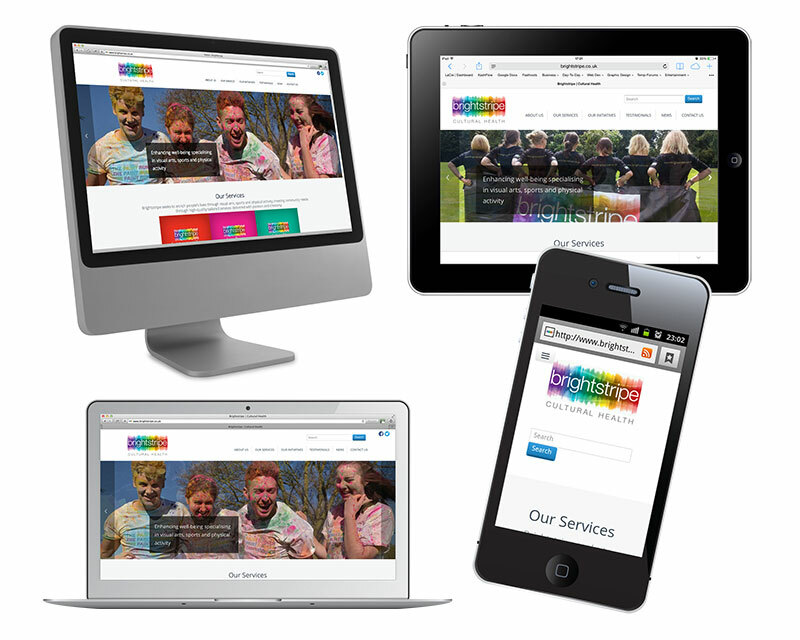 They gave us confidence to implement our ideas and steered us through a complex process successfully, we now have a new website we are very proud of, it’s just what we asked for. The toolkit they have given us is very thorough and has enabled and empowered us to help ourselves. 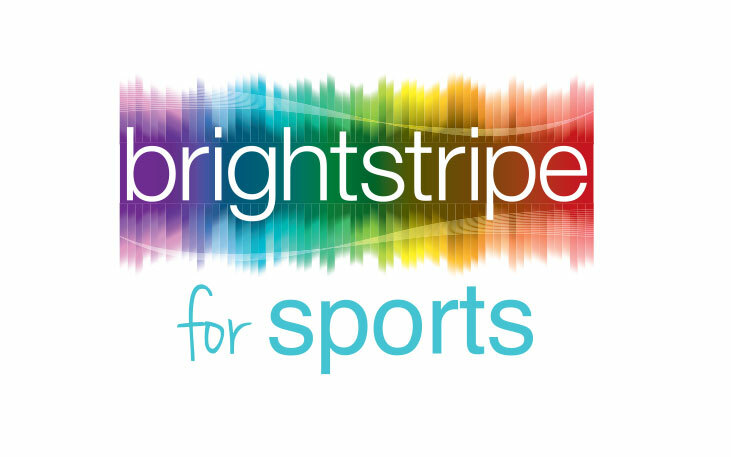 We couldn’t have done it without their support and guidance and professional approach.